Right now, one of the most popular wedding trends is making a website for your wedding. It is a fun and unique little touch to add to your wedding and you can look back on it years later. Before you think it might be to difficult or cost a lot, worry no further, creating your own wedding website is fun, easy, and FREE! There are multiple free website platforms that are easy to use and they even use templates that make it easy to navigate. Today I am going to be sharing some Do’s and Don’ts when it comes to making your own wedding website that you can use to make yours. 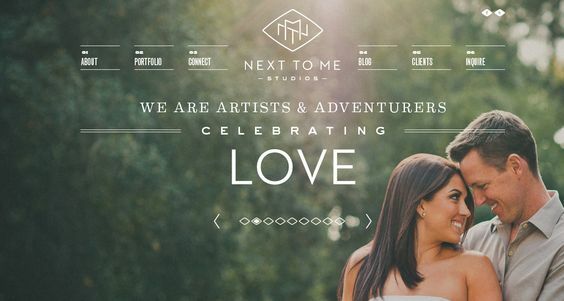 Do make it personal- Creating your wedding website allows you to get as creative as you want. 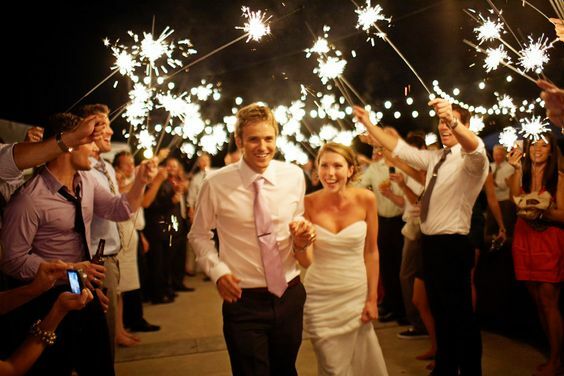 You can stick with the theme of your wedding or get as wild and crazy with it as you want. 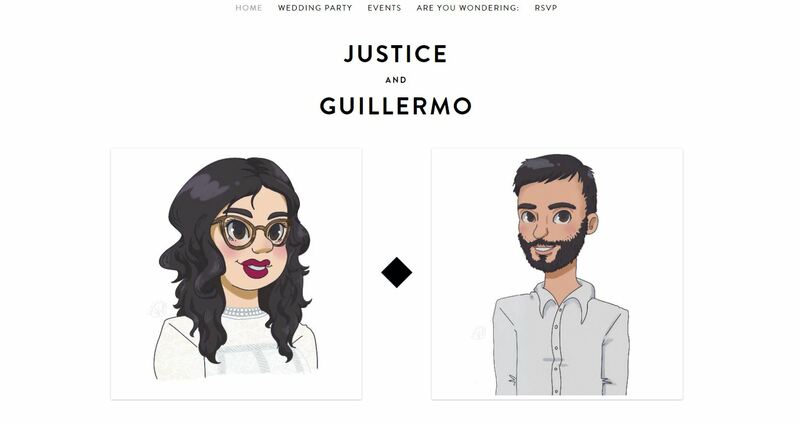 A friend of mine that is getting married soon made her own wedding website and she added cute illustrated drawings of her and her husband. It was fun and unique and really felt personalized. 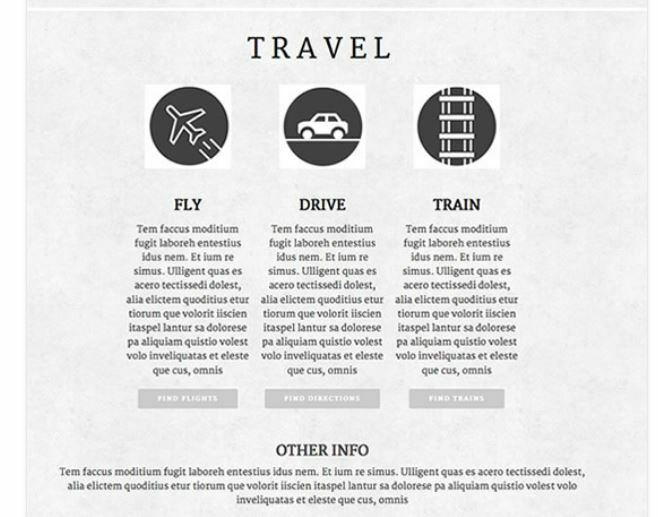 Don’t forget your out of town guests- When making your website it is good to include as much information as possible. When it come to out of town guests you can include a page of nearby hotels and accommodations. Of course this is optional but by adding little details like a timeline or even hotel accommodations can make it easier for your out of town guests. Do include fun stories/pictures- My friend that made a website for her wedding added little stories of how her and her fiance first met, their first date and the day he purposed. she even added a little photo gallery or her engagement photos and other pictures they had taken over the years. 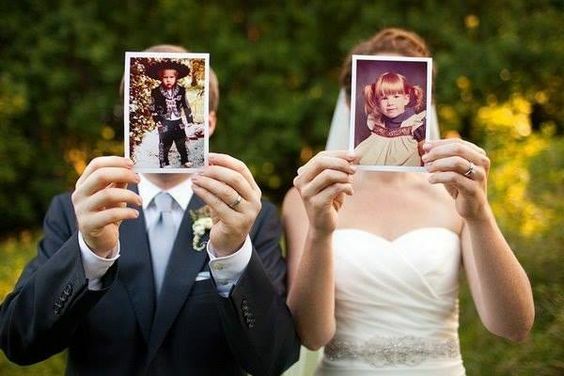 This is a fun way to incorporate your guests into your love story and see how y’all fell in love. Don’t write a novel- Although this is your wedding website and you can add as much information on it as you want, don’t forget to keep the stories short and sweet. The people looking at your website are most likely your family and friends and although you want to include all the details of how you and your fiance met you don’t need to write a full length page. Do include your bridal party- Adding a little bio of your bridal party is another little personal touch for your guests yourself. You can write a little bio or even how you met and why you chose them for your bridal party. Don’t forget to include the groomsmen as well. If you don’t want to include your whole wedding party you can just write about your maid of honor and best man. My friend choose to write only about her maid of honor and had her fiance write about his best man. Don’t forget to include your registry- This is just helpful tip for your guests to know where you are registered without having to ask. You can also add the attire in this page as well. 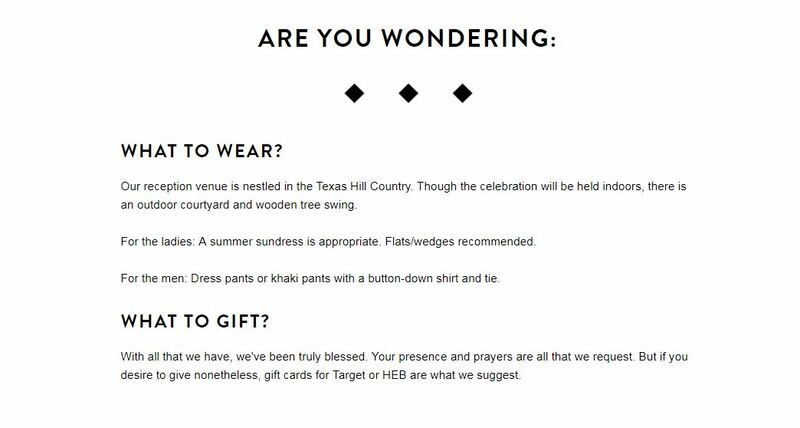 If it’s an outdoor venue you can make note of it for your guests or mention what you do or don’t want your guests to wear. Do include FAQ’s- This can include RSVP deadlines, plus ones, parking accommodations and a maps to the venues. This is just little but important information for your guests to know before the day of your wedding. Don’t forget to add day of wedding pictures- Even after your wedding you can utilize your wedding website. By adding pictures/videos of your wedding day for your guests and yourself to look back on is another way to keep your memorable day special. Also for guests that were unable to attend they can look at how cool your wedding looked.